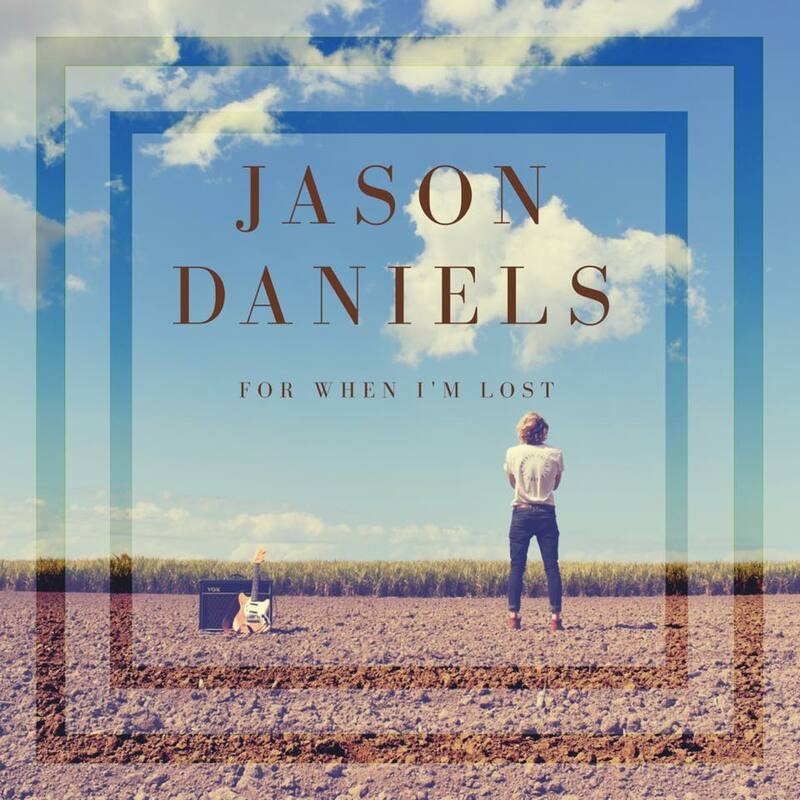 Arriving on the Sunshine Coast from the Blue Mountains area of NSW, Jason Daniels very quickly settled into a musical lifestyle, making a name as one of the most versatile and talented looping soloists. Very rarely does a weekend come around when Jason is not gigging somewhere around the great SE of Queensland. 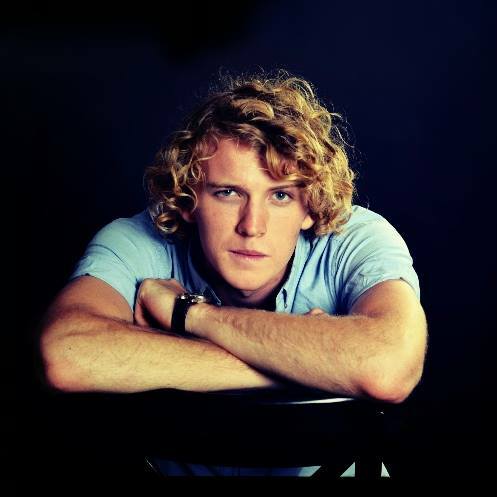 Then, where he finds the time to work in partnership with his little sister Josie as well, is another question. Josie has been an integral part of Jason’s band for a while now and the two seem to have a connection more akin to twins as their ability to create such synchronised sounds and harmonies is astounding. 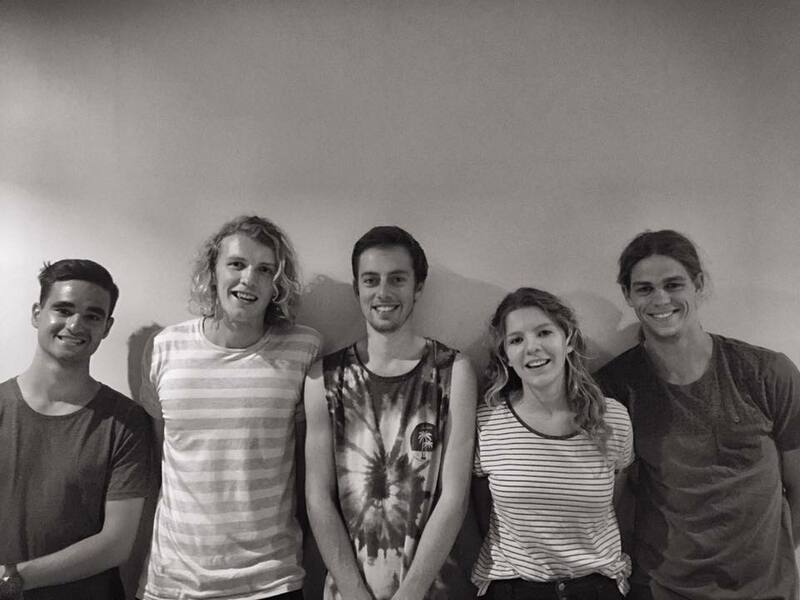 Backing the siblings are a trio of some of the most talented musicians on the Coast OR beyond!! Drummer David Tutt, bassist Dean Genge and Daniel Khoury on keys are some of the most in-demand musicians around.